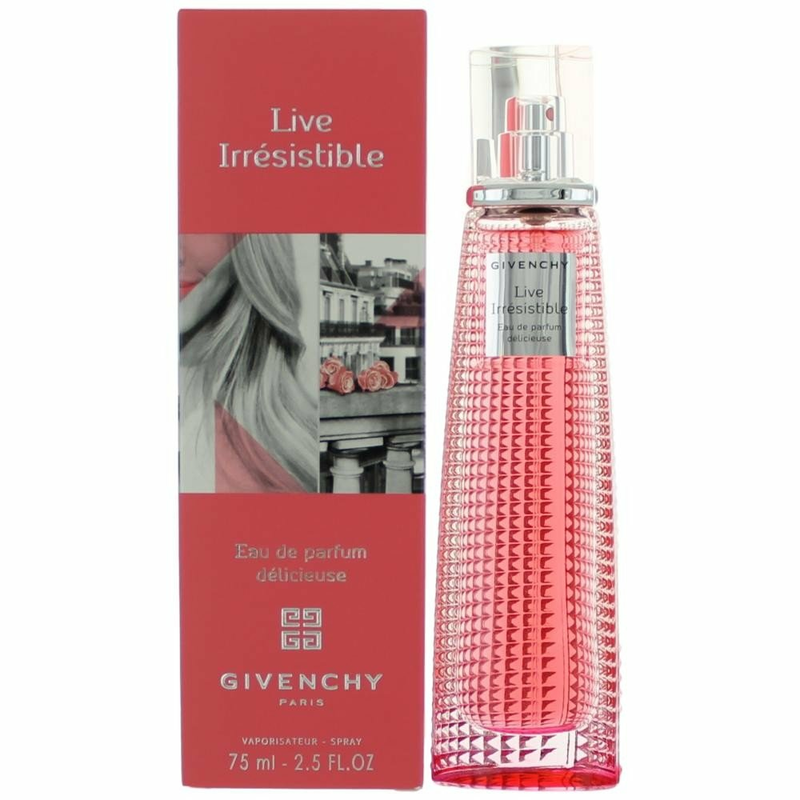 The new Live Irresistible Eau de Parfum Dilicieuse is launching in April 2017. The fragrance is announced as sweet, complex and sophisticated. The face of this line is actress Amanda Seyfried.